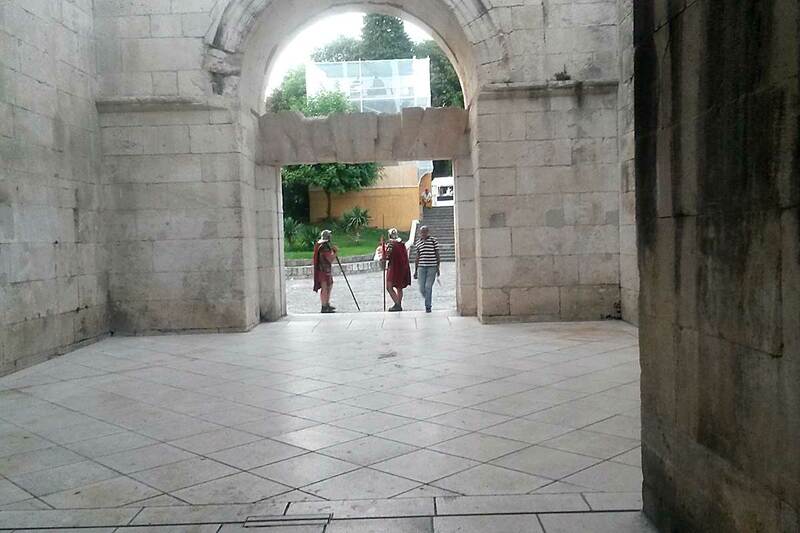 Are you transiting in Split’s harbor before jetting out to your island holiday? 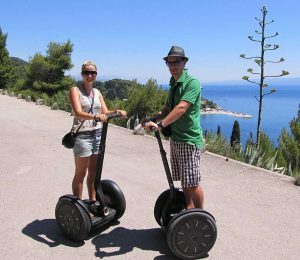 Split is a tourism gem with many things to do and a myriad of attractions waiting to be discovered. 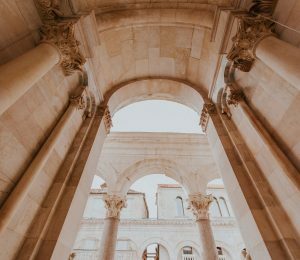 The UNESCO listed Diocletian’s Palace and historic core is the nucleus of Split, the heartbeat of the city, and this is precisely what makes it so magnificent. 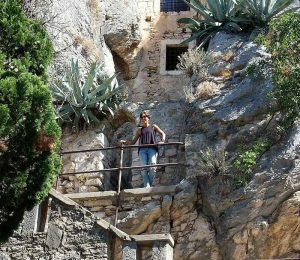 Within the 190m by 160m fortified walls, urban life thrives amongst centuries old palaces tucked into a maze-like street grid; bustling cafes and restaurants, crafty shops, luxury accommodation, and private homes. 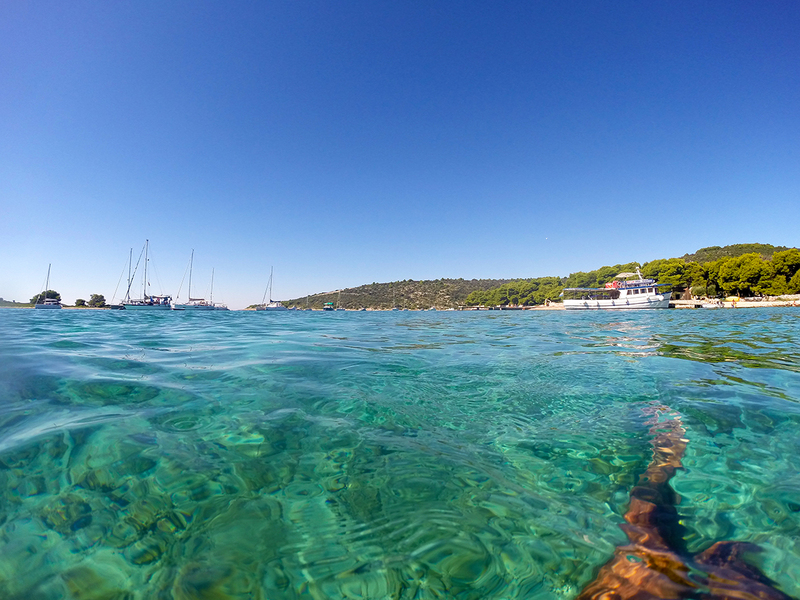 We have highlighted the best experiences that can be comfortably enjoyed on a one-day visit to Split, allowing plenty of time for a dip in the crystal clear Blue Lagoon bay post lunch. 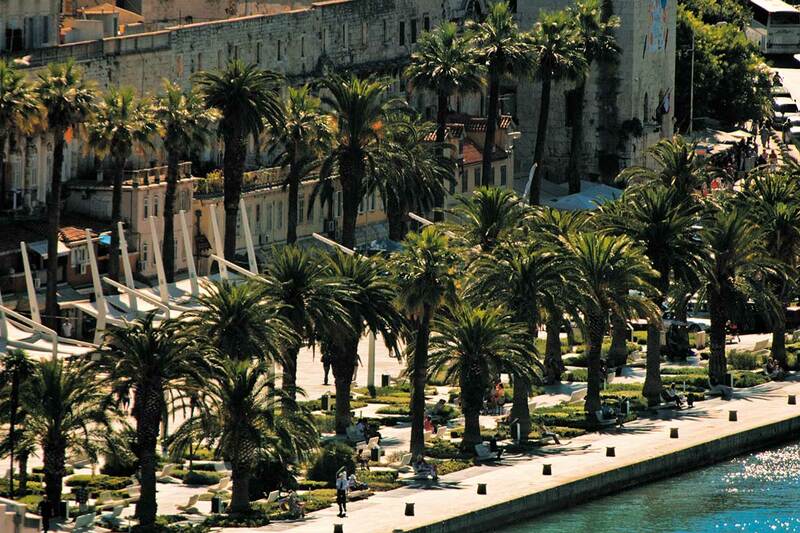 Start your day on Riva, the modern palm-dotted seafront promenade set against Diocletian’s Palace southern wall. Riva is the alfresco living room of locals, who can sit hours on end with a coffee in hand, observing people walking by. Combine your coastal coffee with a hearty triple-decker breakfast at the chic Brasserie on 7 lining the waterfront. Before entering the palace, take a short jaunt to Pazar, the colorful green market just east of Riva where farmers sell homegrown fruits and vegetables, meats, and dairy. 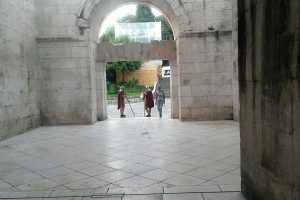 Return to Riva at the Brass Gate, the palace’s southern entrance that leads through the substructure of Diocletian’s former retirement residence. The mysterious basement halls consist of various rooms and halls, which are believed to replicate the floor plan of the emperor’s former sleeping quarters above. Today, the basement halls houses souvenir shops by the dozen. As you walk the length of the substructure, a set of stairs lead you to Peristil, the imperial square from where the emperor used to address his servants and soldiers. 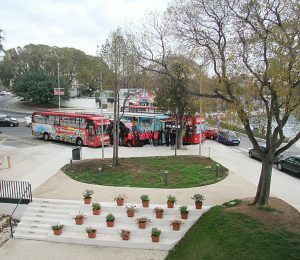 Behind the south side protyron is Vestibul, a circular foyer with excellent acoustics for local klapa a’capella singers to perform. 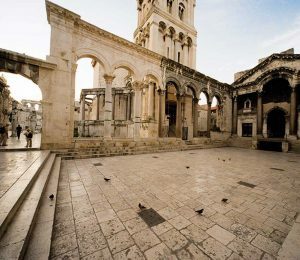 Beyond Peristil’s eastern colonnade is Split’s landmark, the 57-meter tall 13th century bell-tower of the Cathedral of St. Duje. 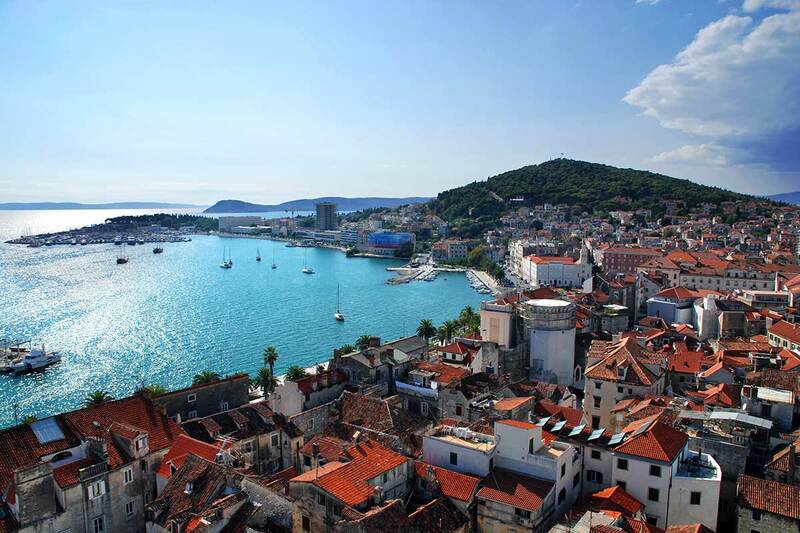 Cough up 15kn and you can climb up the belfry to see 360-degree bird-eye views of old town and the harbour. Along the eastern colonnade of Peristil, you will find a narrow passageway that leads you the 3rd century Jupiter’s Temple, a tiny structure characterized by a vaulted ceiling. Originally, it was dedicated to the once highest Roman god before Christians turned it into St. John’s Baptistery. After a fascinating history lessons through old town, its time for lunch before heading to a private bay for a swim. To mingle with locals, try Villa Spiza, a city-dweller’s hangout with over-the-counter specialties prepared by two friendly sisters. Alternatively, indulge in fine-dining Mediterranean on the rooftop of Paradigma. 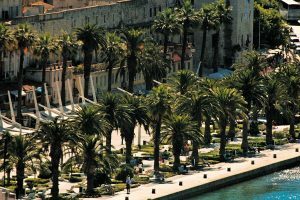 Split is blessed in a sense that the most popular attractions are concentrated within Diocletian’s Palace, allowing you time to enjoy the city’s second blessing, a pristine archipelago of islands as a backyard. 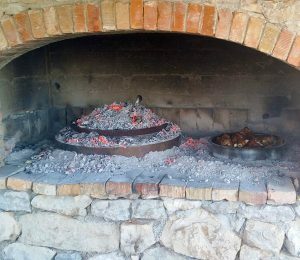 Šugaman Tours organize an excellent half-day Blue Lagoon Tour running from 14:30 to 19:30 everyday (they also have a morning tour). You will be taken by speedboat to the Blue Lagoon, a snorkeller’s utopia in an azure enclave between the nearby Krknjaši islands, before being taken through the crooked streets of the UNESCO listed city of Trogir. As you return to Split, capture the sun before it dips into the Adriatic, giving Split’s cityscape an enchanting golden glow. From coffee on Riva to snorkelling in the Blue Lagoon, you can easily pack culture, history, adventure, and sunshine into one day in Split.